We would like to inform you that registration on the Travelhomeexchange.com website is no longer available. However, it will still be possible for existing members to organize exchanges and contact other members on the site for members who are already part of the Travelhomeexchange community. In order to continue enjoying home exchange, we invite you to register on HomeExchange. 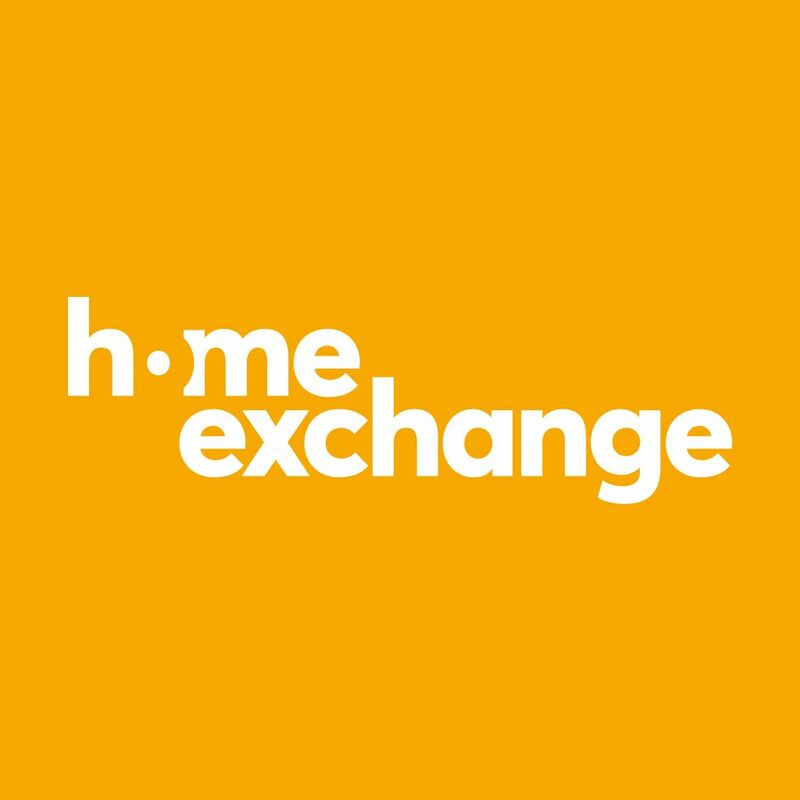 We hope to see you soon on HomeExchange.com and hope that you continue to enjoy many more home exchange experiences. Please feel free to contact our team, we are here to help.